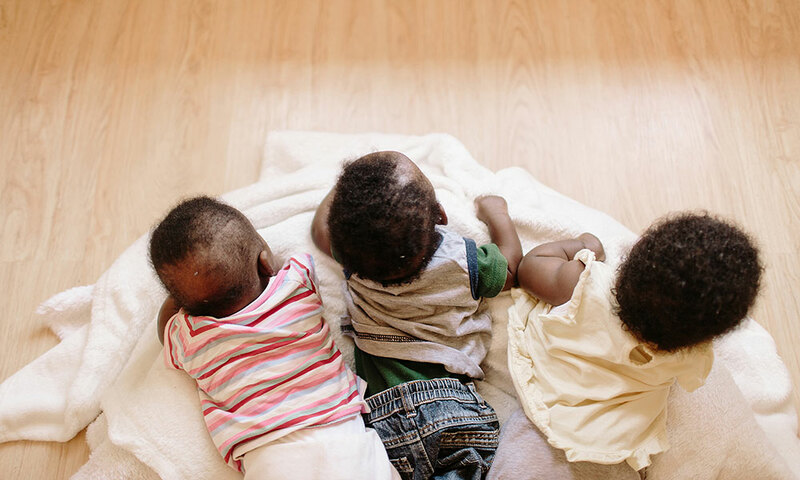 Abandonment of infants in South Africa is, unfortunately, a common occurrence. Many of these children are left to die, or simply abandoned, in dustbins, open fields, public toilets or on train tracks. In 1999 the Berea Baptist Mission Church said, “something needs to be done”. Under the leadership of Pastor Cheryl Allen, the church made a hole in their wall and a ‘Baby Box’ was installed allowing for mothers to leave their babies any time day or night for the church to take care of them. The moment a baby is placed, care workers on duty receive an electronic signal alerting them. The baby is taken in and the anonymity of the “donor” ensured. News has spread and other babies have been brought personally by their mothers or have come through other means such as the police, community members, hospitals or clinics. Our 3 baby-houses are often commended for feeling like a home rather than an institution. We love our children and consider each house their home until such time as they are adopted, reunited with extended family, placed in specialised homes or join the Door of Hope Village family. We love nothing more than uniting families. To place our children with their new forever mom and dad (or single parent) and possible siblings. Some of our children will find their home at our Village where they will become part of the Door of Hope family. Here they will find a community of moms and dads, ‘Aunts’ and ‘Uncles’, ‘cousins’, ‘Grannies’ and ‘Grandpa’s’ to love and cherish them. Our world needs people of character. If we can raise a generation of world changers, we can make this world a better place. With your help, graduates from the Door of Hope Village can live lives of quality, starting a legacy that will build on itself for generations to come.